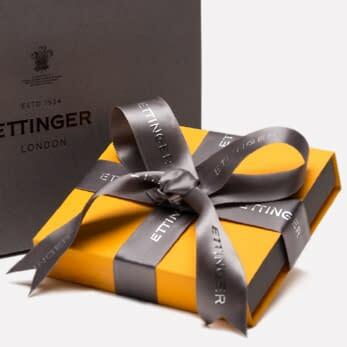 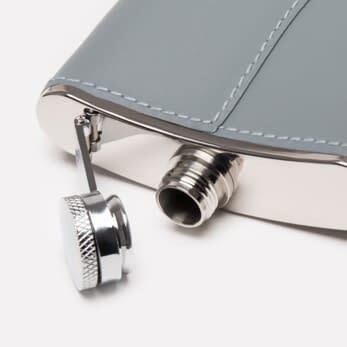 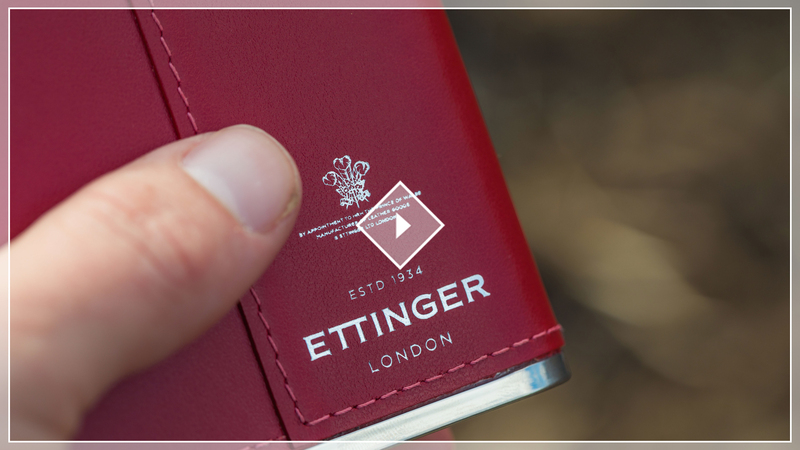 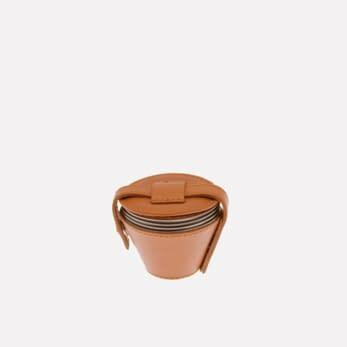 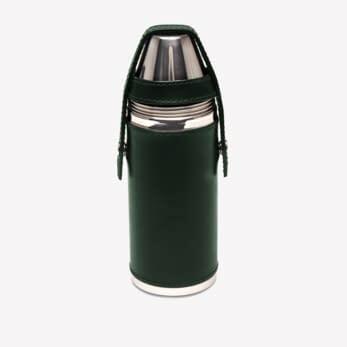 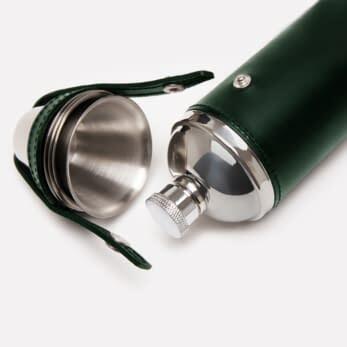 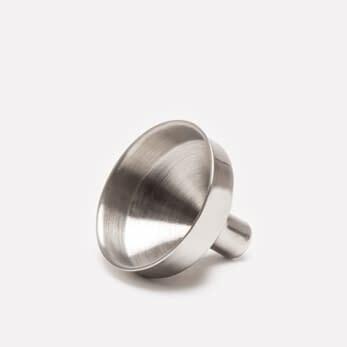 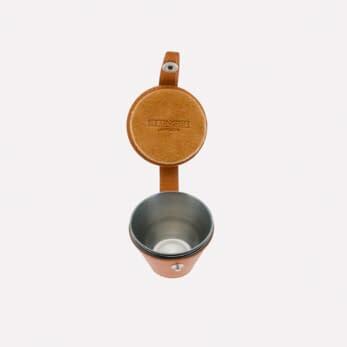 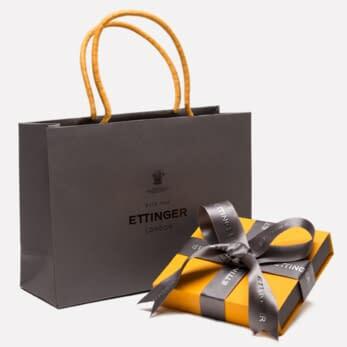 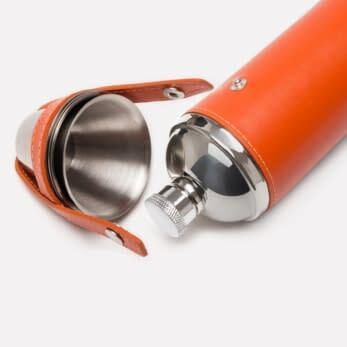 Take your favourite tipple with you to share with friends on travels, adventures, sporting events and picnics. 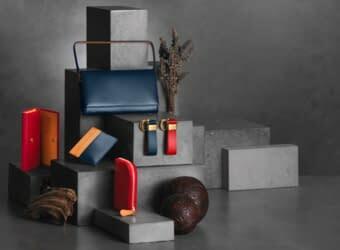 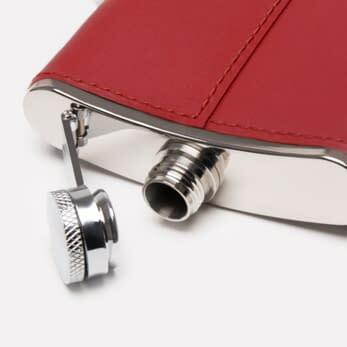 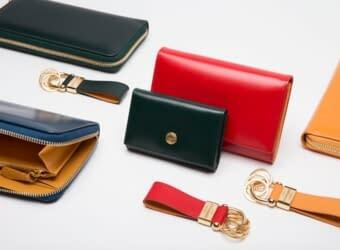 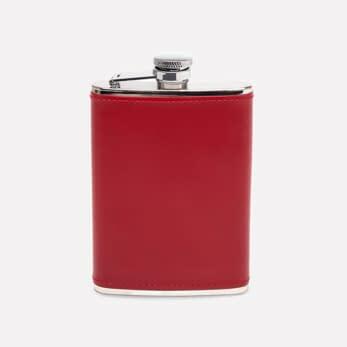 Wherever you are, these flasks will be a stylish accessory. 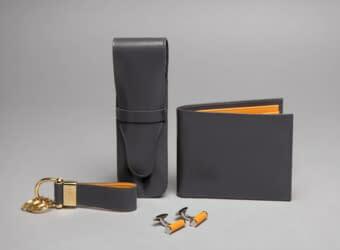 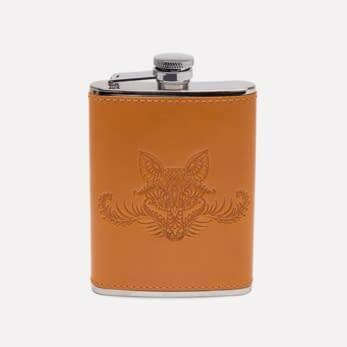 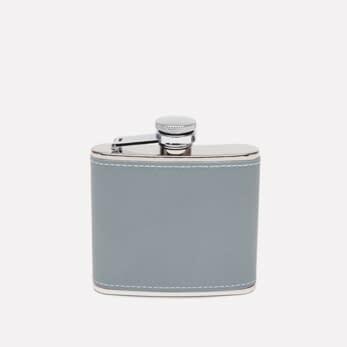 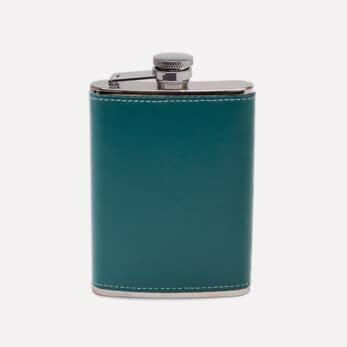 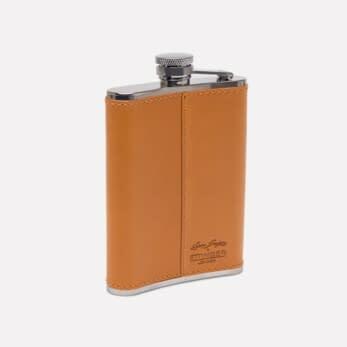 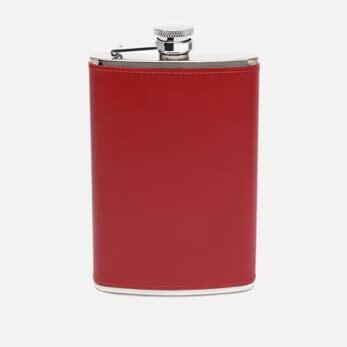 In Britain flasks are often gifted for an 18th birthday or to groomsmen.